Originating from Asia, Cannabis indica varieties are commonly considered as a perfect plant to grow indoors due to their diminutive, compact size and smaller yield. 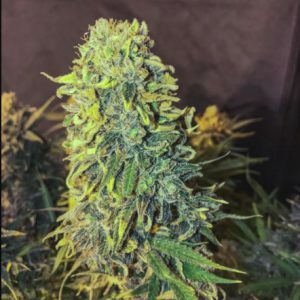 Generally flowering in around 8-12 weeks, Cannabis indica varieties produce a full-body relaxation effect and are perfect for pain-related symptoms. 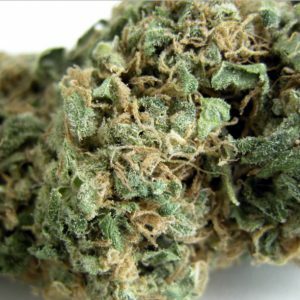 Indica strains are more suited to night time use because of this. 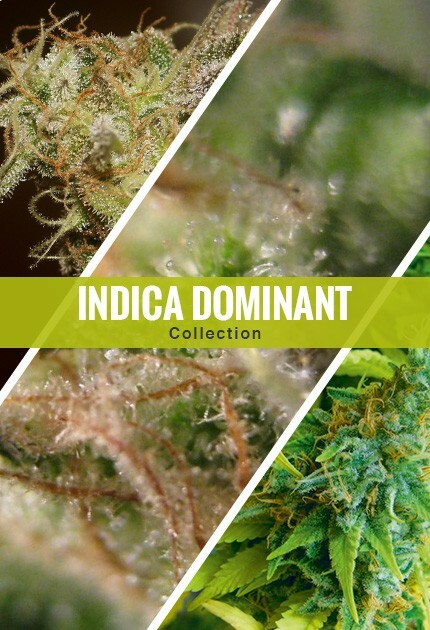 For the very first time, Seedsman are offering our three most indica dominant strains in our relaxing collection.